Nicoderm is the only smoking cessation aid in a clear patch. 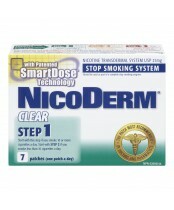 Clinical studies have proven that Nicoderm is safe when used as directed, effective and can double your chances of quitting successfully. 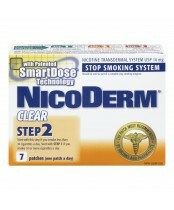 Whatever your reason for quitting, Nicoderm can help you succeed.